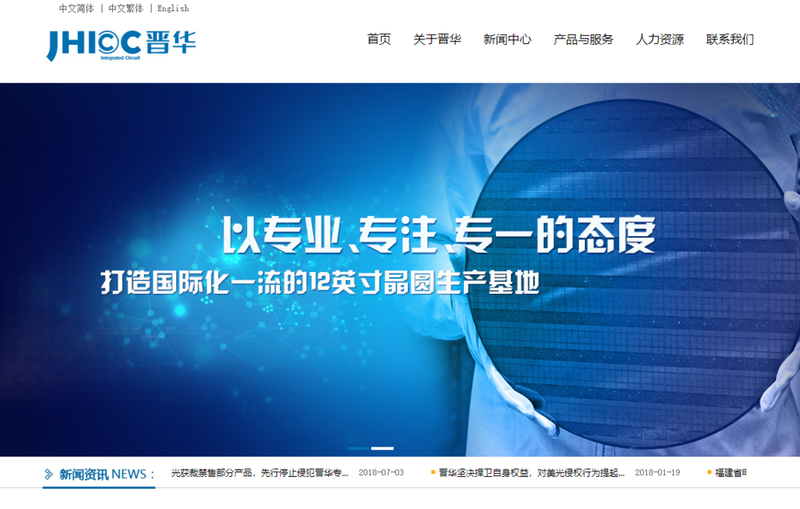 Jinhua is nearing completion of substantial production capacity for dynamic random access memory (DRAM) integrated circuits. The additional production, in light of the likely U.S.-origin technology, threatens the long term economic viability of U.S. suppliers of these essential components of U.S. military systems. “When a foreign company engages in activity contrary to our national security interests, we will take strong action to protect our national security. 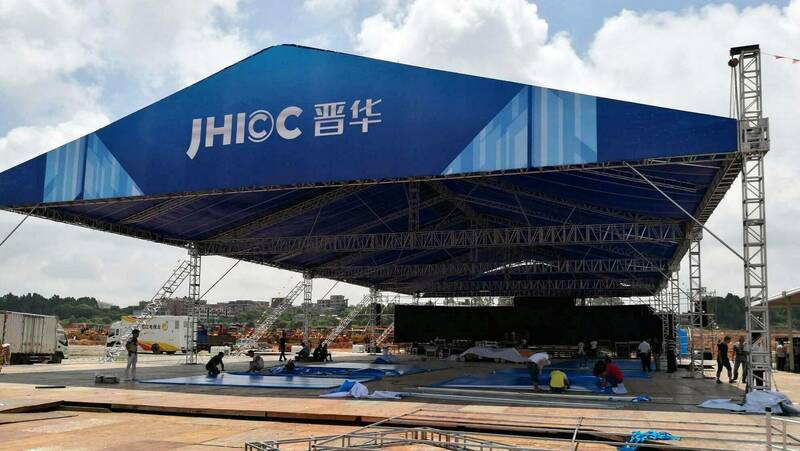 Placing Jinhua on the Entity List will limit its ability to threaten the supply chain for essential components in our military systems,” Secretary of Commerce Ross said.